Produce beautifully bound books or documents from as little as 10 sheets to as many as 350 sheets in as little as 13 seconds! Choose your custom Image Strip or select from one of 16 color Super Strips. With added accessories you can produce; foil-imprinted hard-cover books including photo-books, custom full color hard-cover books and perfect bound books; a wrap-around cover paper-back book! Bind books up to 1-1/2” thick or 350 sheets. Choose from 16 different color super binding strips. Promote your brand and enhance your image with Image Strip. 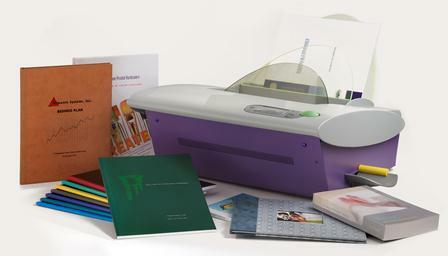 FoilFast Cover Printer produces foil imprinted covers & title sheets. HardCover Guide produces hardcover books. Image Wrapper produces custom hardcovers. Scorer & a paper cutter to produce perfectbound books. Splitter for “Stitch Free” binding of Glossy Paper or Photo Paper to produce custom photo-books. Image Strip is printed with your custom; logo, colors, photos and graphic design. The savvy business person knows that every document a company produces should help sell the company’s products or services. Yet, all too often, opportunities are missed when it comes to office-produced documents. Every document you show to your clients and potential customers is an ambassador for your company. The better they look, the better your company looks. With the Powis Image Strip, you can help your company stand out from the competition. Add Powis Clear or Composition Covers, and the Image Strip can take the most ordinary document and turn it into something extraordinary that everyone will notice. With the introduction of the Image Strip, the simplicity and accessibility of corporate branding and marketing suddenly is a whole lot easier. 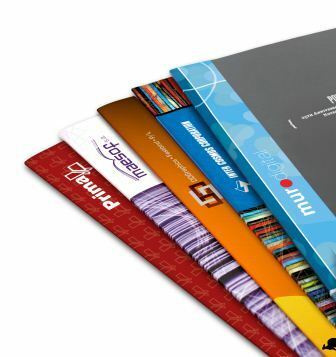 Every document you bind instantly promotes your brand. And in larger companies, Image Strips can be tailored for individual departments, reinforcing your brand, while at the same time improving document tracking. The possibilities are endless, it’s time to get noticed. See how the fastback is a stronger, faster, more professional alternative to coil or comb binding. 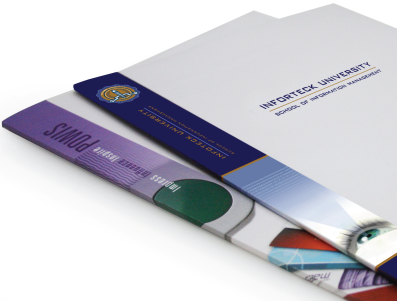 Learn how you can produce custom imprinted binding strip for all your Fastback bound documents. 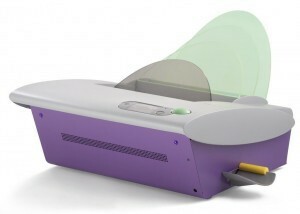 Learn how to produce custom imprinted hard covers with the Powis Image Wrapper.